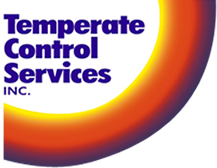 At Temperate Control Services we pride ourselves in our vast knowledge of industrial laundry equipment repair and solutions. Whether it is a small rattle or a major part replacement, our expert staff will quickly identify the issue and repair the problem, so you can get back to business as usual. 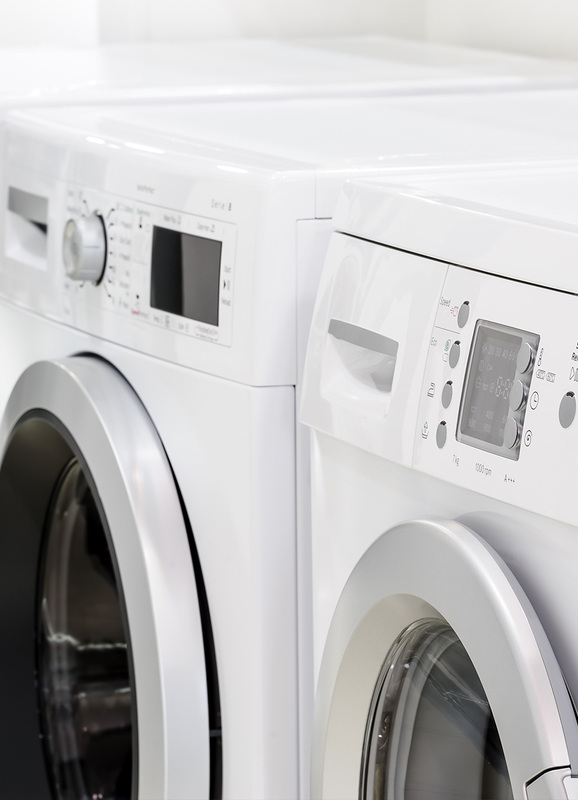 From Laundromat's to Medical Laundry, we understand that keeping your equipment functioning at full capacity is vital to the success of your business. We support our customers with repair services, preventative maintenance and support ensuring your problems are quickly remedied. We'll clean out the kinks, so you can clean the laundry.